If you put some Angelica powder together with some of Chamomile in a sachet made of a all yellow fabric, you'll keep negative entities away from your home. 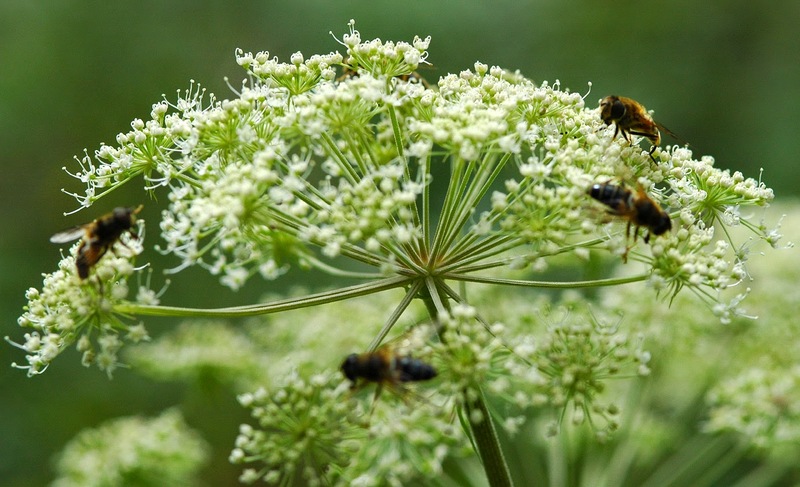 It is said that the name of the plant Angelica comes from the archangel Gabriel, who is said to have revealed its powers. Besides its protective virtues considering entities it is also famous as a good luck charm for gamblers. 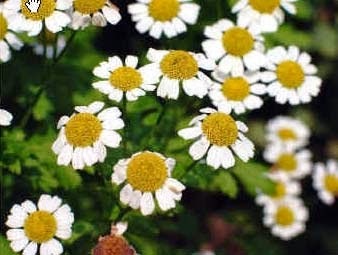 In rural traditions it is recommended for the protection from spells. It is said that it is even more efficient if picked during The Purification.